Fabricated from 99.99% pure silver to customer-specific dimensions, mechanical properties, and material composition. 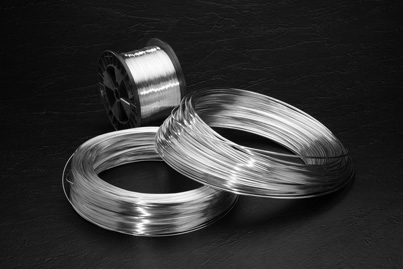 Reliable Corporation fabricates fine silver wire from 99.99 percent pure silver using an extrusion and drawing process. 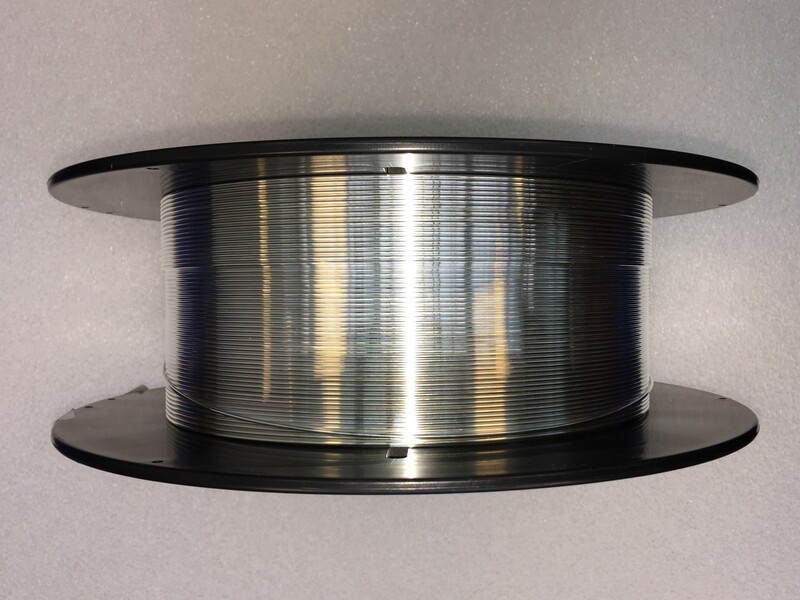 We also produce sterling silver and coin silver wire to to customer-specified dimensions, mechanical properties, and composition. We use proprietary processes and techniques to produce material of precise and uniform grain structure to ensure consistent physical properties throughout your product. Typical diameters for fine silver wire range from 0.025″ to 0.250″. However, if your specs require other diameters, please contact us as we commonly manufacture custom sizes outside the typical range. Wire temper or hardness can be varied according to your specific application. Please contact us with your specific requirements, or for advice.